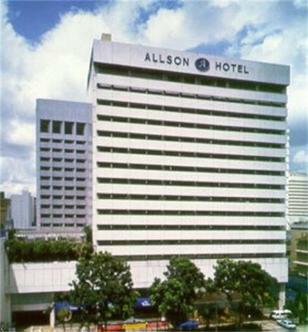 A popular and excellent value hotel located in the heart of the city. It is within walking distance to two Mass Rapid transit (MRT train) stations (Bugis & City Hall), various shopping malls and entertainment. The vicinity is surrounded by food courts, eating houses and restaurants. Minutes away from famous Raffles Hotel, CHIJMES (latest food & entertainment venue), Singaport Art Museum, Marina Centre and Boat & Clarke Quay.